Hot off the tails of its recent win at the Golden Globes, Freddie Mercury biopic ‘Bohemian Rhapsody’ has stunned tennis commentators and film critics alike with a classy, gritty victory over second-seed, Rafael Nadal, in the first round of the Australian Open. When the cinematic tale of British rock icons Queen, and their iconic singer Freddie Mercury, first graced screens across the world, fans were raving about its performances, engaging narrative, and a parade of Queen’s classic hits. But now, as ‘Bohemian Rhapsody’ marches into the second round, having defeated Nadal 6-4, 3-6, 7-5 (7-3), 6-2, fans are raving about its powerful forehand, booming second serve, and ability to deftly balance entertainment and real human emotion. Down a break in the third set, looking at 2-4 after the sixth game, commentators began to doubt whether a flashy first-set performance could be sustained by the blockbuster deep into the match. 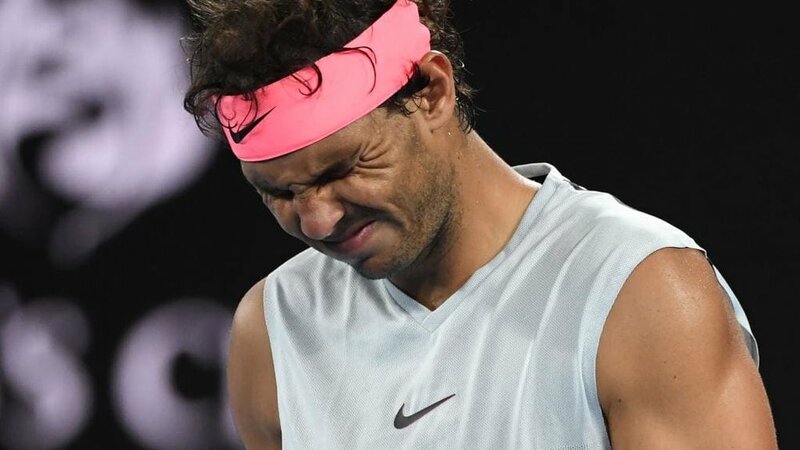 Indeed, after initially appearing unsettled playing against a literal movie, Nadal had found some composure, stringing together some truly vintage Rafa shots. Yet, digging deep, and perhaps summoning the memories of being an outright underdog at the Golden Globes, ‘Bohemian Rhapsody’ fought back, breaking the Spaniard and holding serve until a tiebreak at 6-5, won with class and composure by the brilliant biopic some have criticised for glossing over Mercury’s sexuality. In the second round, ‘Bohemian Rhapsody’ will face Australian Matthew Ebden, but with one eye on ‘A Star Is Born’ lurking in the fourth. With bated breath, there’s every chance ‘Bohemian Rhapsody’ could be taking on ‘If Beale St Could Talk’ in the final, with both participants drawn on opposite sides of the draw. However, a tough semi-final against Federer would loom should ‘That Movie About Queen That Your Parents Loved’ make it that far.